Oh No it’s nearly upon us “Dare I say it” the school summer holidays will be over and the kids have to go back to working hard all day long, while us parents think of unique and amazing ways to keep their energy levels up. I am going to miss my boys that is for sure, but I know they both have a common trait when they come barging back into the house after school. 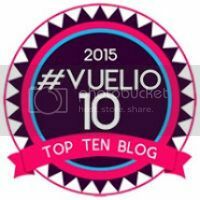 My Kids both instantly head towards the kitchen cupboards looking for a quick fix of treats and snacks to re-energise their weary heads after a long day at school. keep the calories from sticking. Not only that, but unhealthy treats are terrible for teeth which means my children would get a ticking off from our dentist in no time at all. It is so easy to slip into buying treats from the shops, but those types of unhealthy after school treats should really be kept to a minimum so the kids can appreciate them a little more. I like to teach my kids to be healthy although I do not force it upon them. 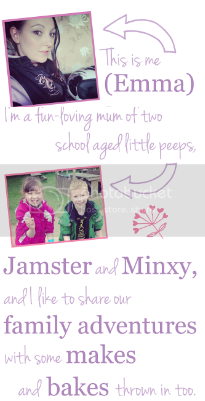 I just want them to feel good about themselves all year round and if I can give them both, healthy after school treats then I feel I am helping them to feel one-step closer to that each day. 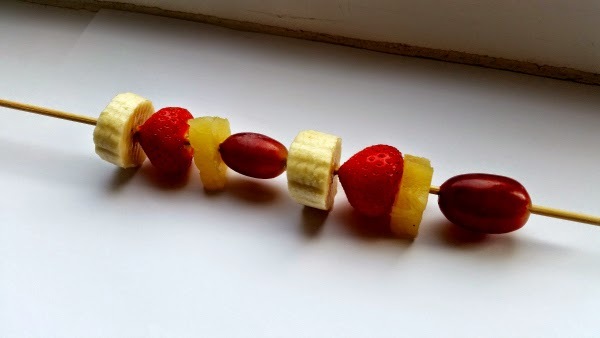 Chop the Fruit and stick it on a skewer! Simply yet affective I generally use the following fruit to give the boys a real fruity stick kick. 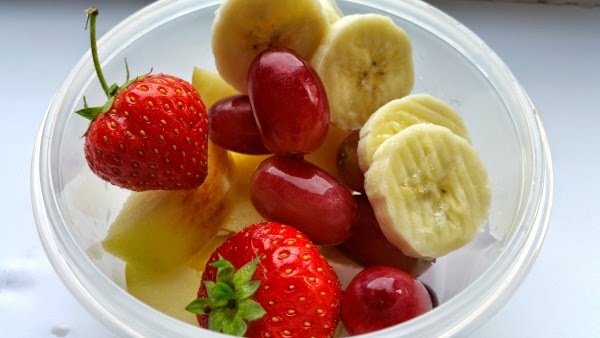 Grapes, Strawberries, Apple Slices, Pineapple and Banana “For an Extra added treat, why not add fat free marsh mellows in between each piece of fruit”. Again, this is a simple idea but I think this is great for when you are on the go. I generally take these little pots of fruity goodness along with me when I collect the boys and take them to any after school clubs. 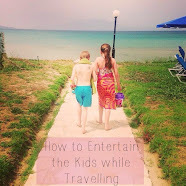 No one wants any moans and groans when your racing around trying to get the kids from a to b. Taking something healthy like this fill the gaps and gives me a little extra moan free time to get on with their lunch. Simply pop, any fruit in these, I am sure your kids have some individual preferences as to what they want in their Mini Fruit Salad Pots. This is far cheaper and healthier than the individual bags that supermarkets tend to sell. Invest in some good quality mini tubs and have them ready in the fridge to grab and go! 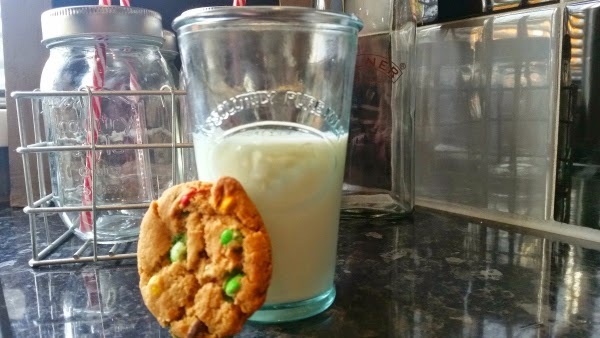 I like to limit this Milk and Cookies treat. It is not the healthiest option on the list, but at least it is not a chunk of chocolate and to be honest there is plenty of calcium and goodness to be had from a glass of milk. Especially in the first week back at school, your children deserve an extra special treat at least once. Yes, you heard right! Popcorn is not as unhealthy as it sounds. A small bowl of popcorn can keep the hunger pangs away until teatime at least. 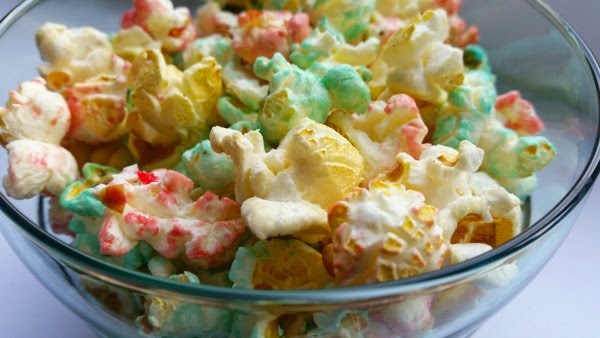 Make your own popcorn and to make it more fun add any food colouring to make a multi coloured treat. 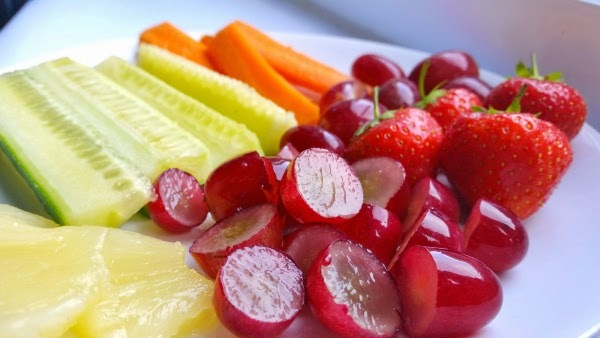 These are a few simple ideas to give the kids a healthier treat after school. I like the coloured popcorn too!